We Invite you and your whole family to come out to Sam Mazza Farms to enjoy these Celebrations of the Bounty of Our Summer and Fall Harvests. Taste the freshest, juiciest Strawberry Shortcake you ever held in your hand! Enjoy fresh-baked Blueberry Muffins, Blueberry Bread and Blueberry Donuts! Enter the Pumpkin Pie Eating Contest and amuse your family! Lose yourself and your troubles in our ever-changing Corn Maze. Did you ever see a half ton Pumpkin? These are just a few of the treats awaiting you and your family at Sam Mazza Farms Festivals & Events! Nothing quite says summer like fresh-picked Strawberry Shortcake piled high with Whipped Cream featuring Ripe, Juicy Vermont Strawberries grown right here on the farm smothering our very own Baking Powder Biscuits. Enjoy Strawberry Milkshakes, Strawberry Fudge, Strawberry Jam & Chocolate-Dipped Strawberries. 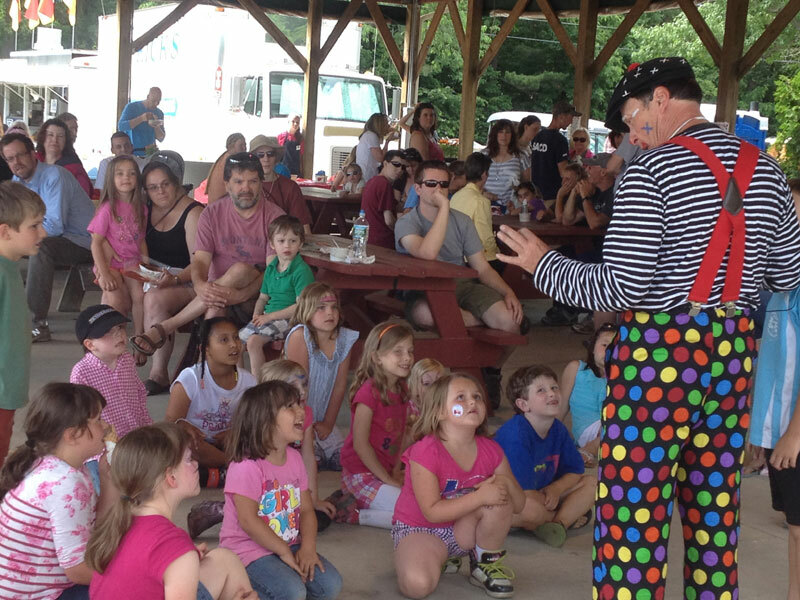 Pony Rides, Kids Games, Petting Zoo, Face Painting & Vermont Specialty Food Samples abound. Get Lost or Not! Challenge Yourself to Vermont’s only Three Mile Corn Maze. Find all 12 Maze Stations, Fill the Punch Card & Enter a Grand Prize Drawing. It’s Natural Fun for the Whole Family! Click here for more info. Take a Tractor drawn Hay wagon to our Pumpkin Patch to Pick Your Own Pumpkin 10am – 4pm Weather Permitting. 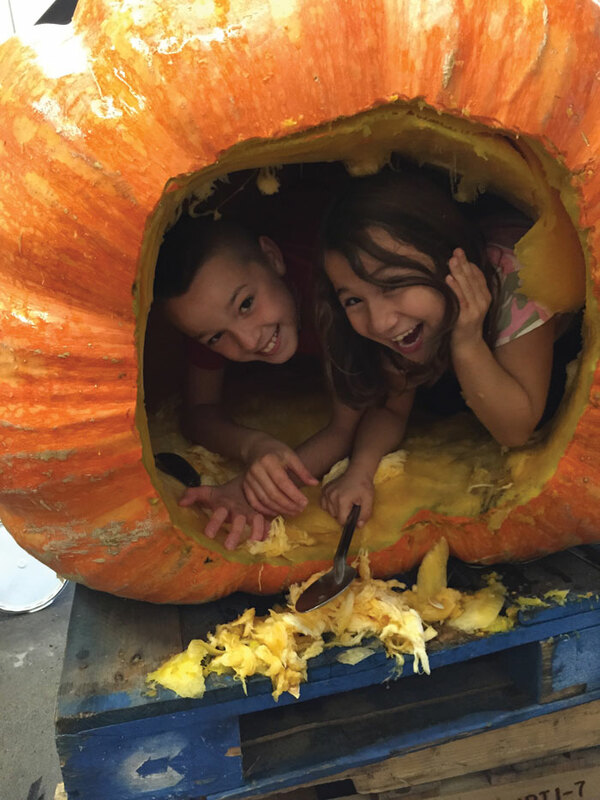 Bring the whole family to watch giant pumpkins battle for the heavy weight title. Take a Hayride to the Pumpkin Patch or Get Lost in our Corn Maze while you’re here. Enjoy lunch with Pizza Papillo and an apple cider donut or treat from our Bakery. Visit Sam Mazza’s each weekend to Celebrate Fall. We will have different activities each weekend. Follow Us on Facebook for further info. 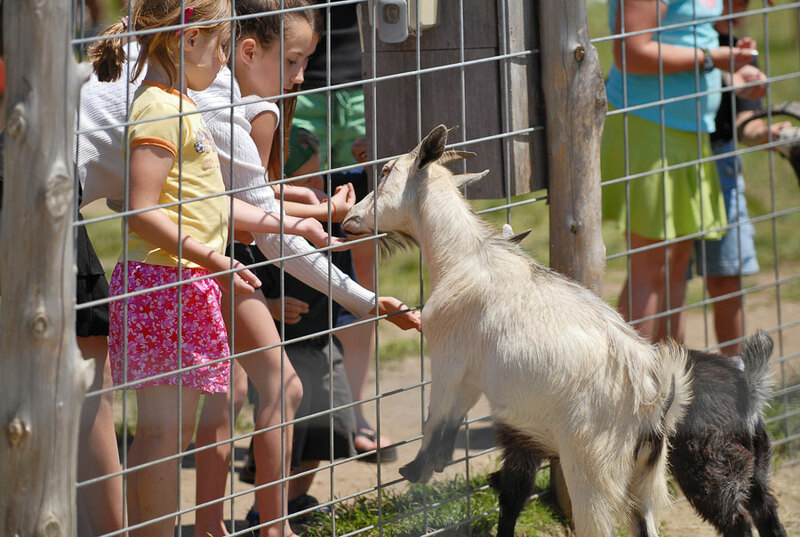 Petting Zoo is Open Year Round!